New Video: Paul Featured In Linda Documentary For Austrian TV . Beatles Radio: The Beatles, Solos, Covers, Birthdays, News The Fab 4 and More! Paul will be playing tonight with his band at the Happel Stadium in Vienna, Austria as part of his all-new "Out There" tour. 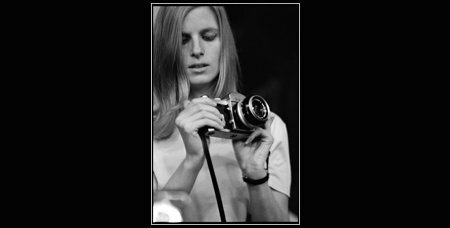 Fans travelling to the show – or even visiting Vienna in the coming months – may also be interested to learn that the first comprehensive exhibition of Linda's photography is currently showing at the Kunst Haus Wien museum in the city. Paul was recently interviewed for an Austrian TV documentary about Linda to promote the exhibition which we've had translated for you.